How to get into Ice Cross Downhill? Courtesy of Red Bull Media Service Team Ice Cross Downhill professionals tell their stories about how they got into the sport. 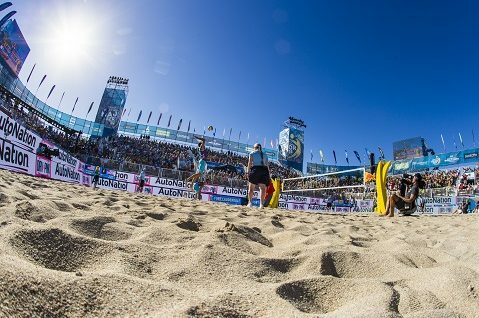 Are you ready for #FTLMajor 2018?